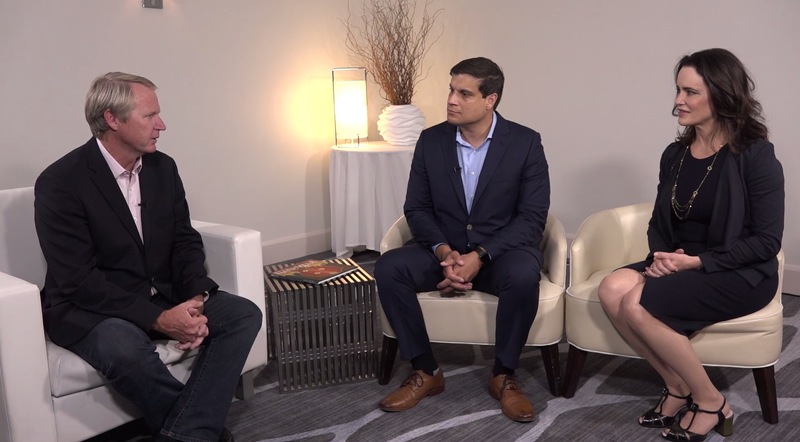 I. Paul Singh, MD, and Cathleen McCabe, MD, sit down with Mark Kontos, MD, to discuss physician burnout in ophthalmology. Drs. Singh and McCabe share tips for how they avoid burnout in their practices, whether it be through pursuing passions outside of the field or delegating practice management tasks.